As of Thursday, April 4, all Peak Season Reservations are full. We still have Off-Season Reservations available for April 23 to May 17 and November 1 to November 15. MWR Patrons, We are excited to open up reservation requests for the 2019 season for the MWR Nantucket House! We want you to have all the information at your fingertips to make this process as easy as possible. MWR Nantucket House Reservations – link will be on this website when you can reserve. All requests must be made via the form on the MWR website. No phone calls, emails, visits in person etc will be accepted. No Pets allowed at the Nantucket House. No refunds/cancellations after 14 days prior to your check-in date. You will be charged the full amount 14 days prior to your check-in. Please review all of the House information (cost, weeks available etc.) before making your reservations. You can find all of that information here. 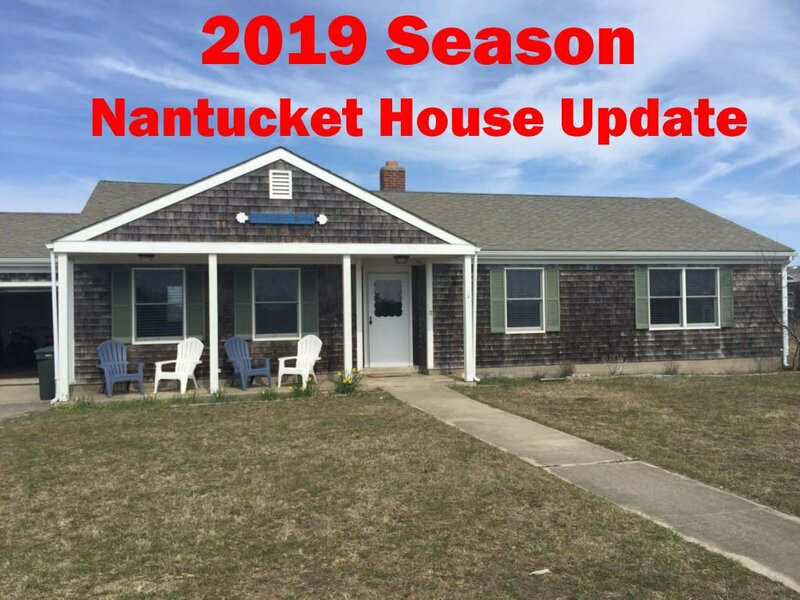 Please read through the full details regarding reservations and house information that is available on the Nantucket House page on our website. Reservation requests will only be accepted if submitted properly. Thank you!